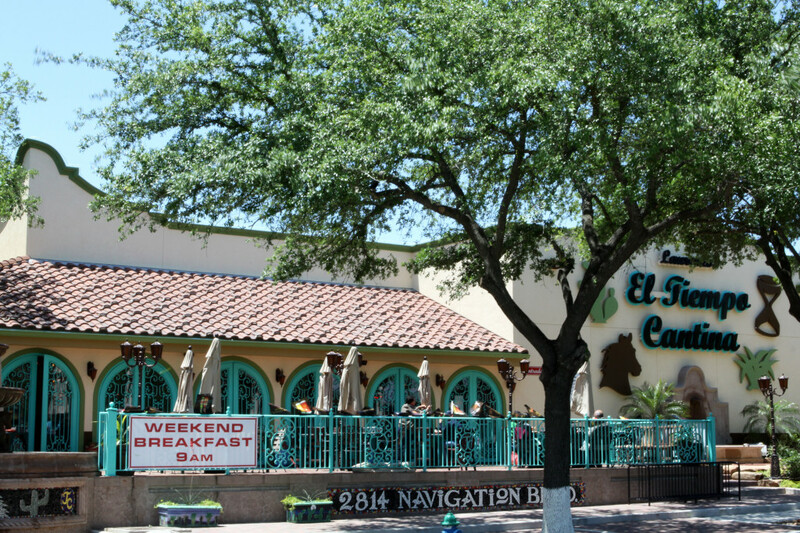 The East End welcomed El Tiempo Cantina to 2714 Navigation Boulevard in 2013. Owner/chef Domenic Lorenzo and his staff offer a large Tex-Mex menu, generous portions, and can accommodate large parties. El Tiempo has already bonded with the East End community with its participation in East End Street Fest in October and the Las Posada event in December. Marquis Lofts, 2115 Runnels, recently earned Blue Star certification from the Houston Police Department. 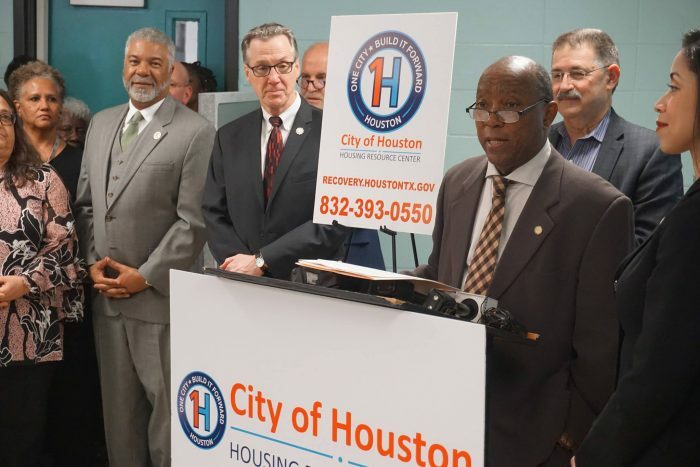 The program trains multi-family housing managers and owners in methods to reduce or prevent crime within the community. Successful completion of CEPTED (Crime Prevention Through Environmental Design) classes, followed by annual inspections by HPD to ensure that lighting, fencing, landscaping and on-site security are in place on the property, are required elements of the program. In addition to a reduction in crime, residents of the property benefit from an improved quality of life. 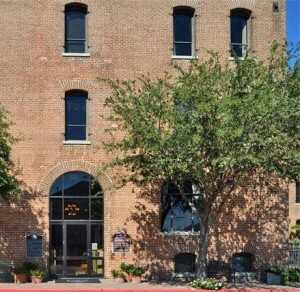 Julie Halsey, property manager of CWS Apartment Homes believes that “through proactive partnerships like the Blue Star Certification program, we begin to see a greater sense of awareness and connectivity in amazing neighborhoods like the East End of downtown Houston.” She added, “CWS Apartment Homes is proud to be a part of such a great community”. Congratulations to CWS Apartment Homes!